Pharand Autos & Camions specializes in used vehicle sales. 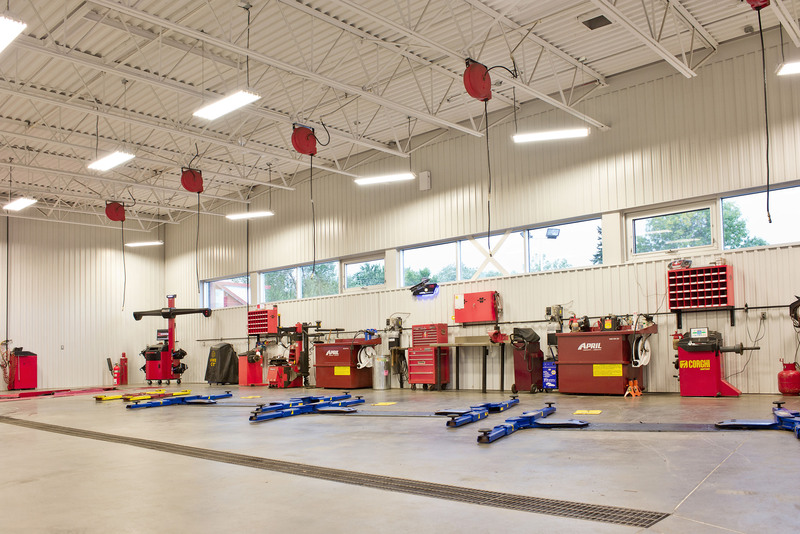 It is also a popular and well-known ICI PNEU service centre in the region. Looking for a used vehicle? 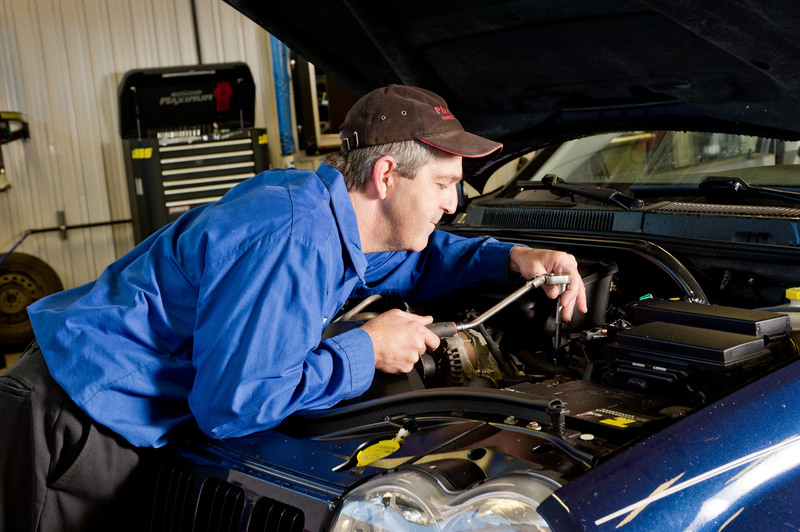 Need the services of a tire and auto mechanics centre? Contact one of our team members!